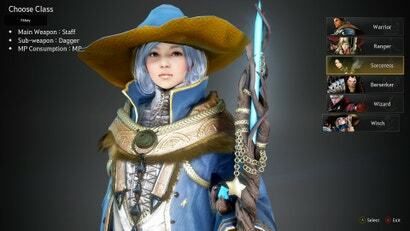 Black Desert Online, the massively multiplayer fantasy role-playing game with the gorgeous character creator, launched in North America for PC in 2016. 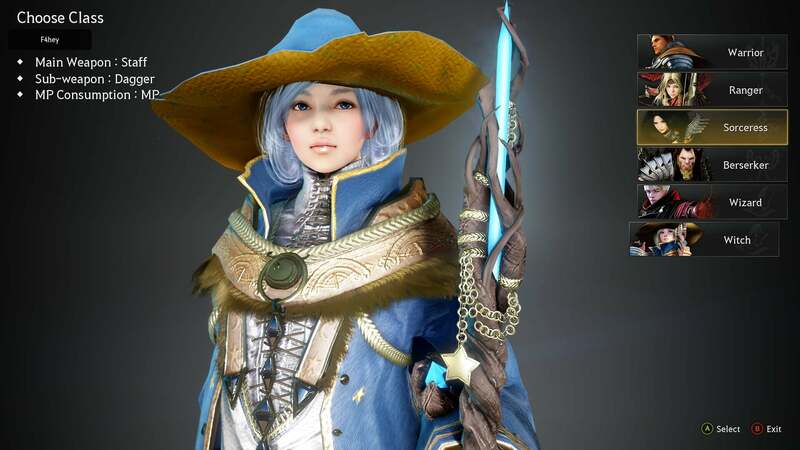 Over the past three years, the developers have introduced multiple character classes and the game world has grown by several large expansions. 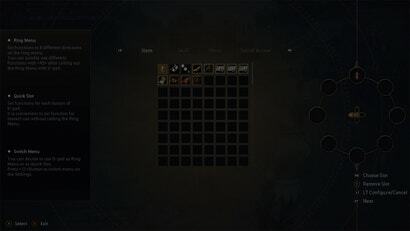 The new Xbox One version doesn’t have those classes or expansions. It’s hard to go back. 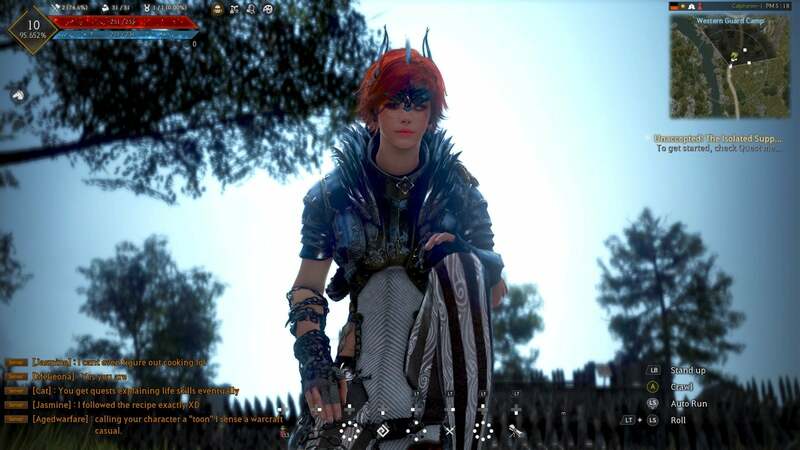 The Xbox One port of Black Desert, which launched today, is the vanilla 2016 version of the game, minus all of the great add-ons that the PC version has received since then. 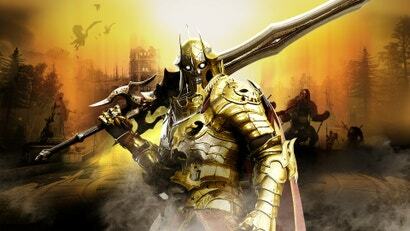 It will be a treat for online RPG fans who have never played the PC version. Its character creation is second to none, granting players unparalleled control of details large and small, from hairstyles and eye colour to individual facial muscles. The world in which the conflict between the Republic of Calpheon and the Kingdom of Valencia takes place is large, lush and detailed. 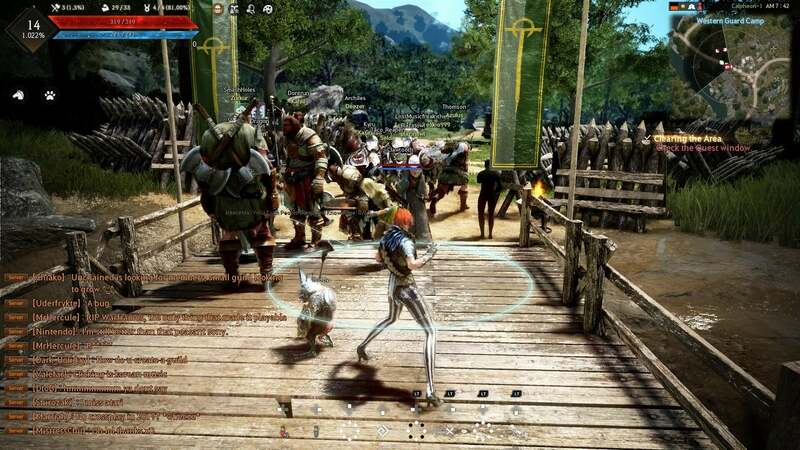 With an action-oriented combat system and a nifty free-movement mechanic, Black Desert lends itself well to gamepad control. A highly-customisable ring interface allows players to assign whichever functions they see fit to quick access. Combat actions are mapped by default to combinations of shoulder and face buttons. It works quite well. Since this past weekend’s early access launch, developer Pearl Abyss has added multiple servers to handle a huge influx of players. Black Desert is not a free-to-play game. 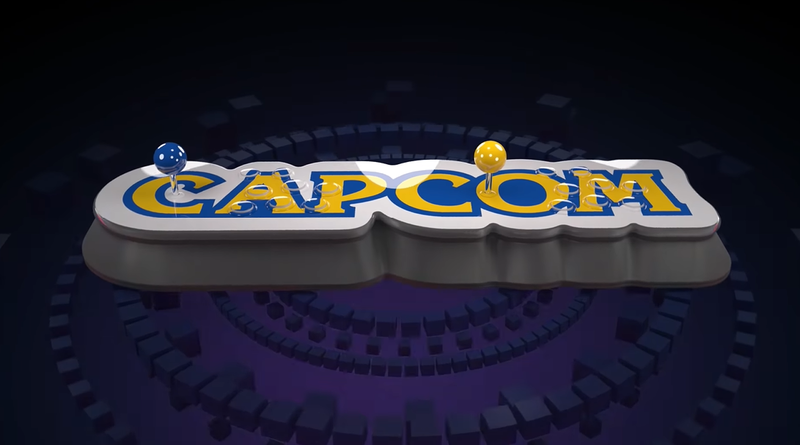 Players have to buy the game in order to participate. So crowded servers means a ton of people are putting down money to join up, which is a good sign for the prospective console community. Thing is, I’m not sure I am going to be part of that community. Black Desert for the Xbox One is a good console MMO, but I’ve played the PC version. The Xbox One version just can’t compare. 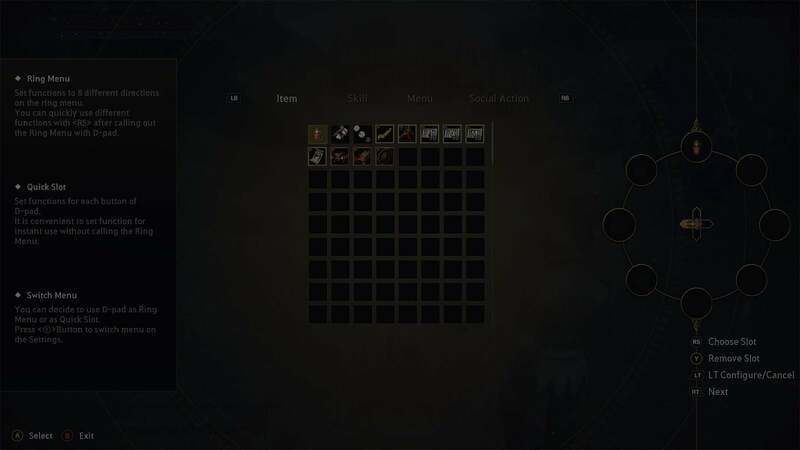 Look at the character creation screen for the Xbox One version. There are six character classes to choose from. Two of them, Wizard and Witch, are essentially the same thing. 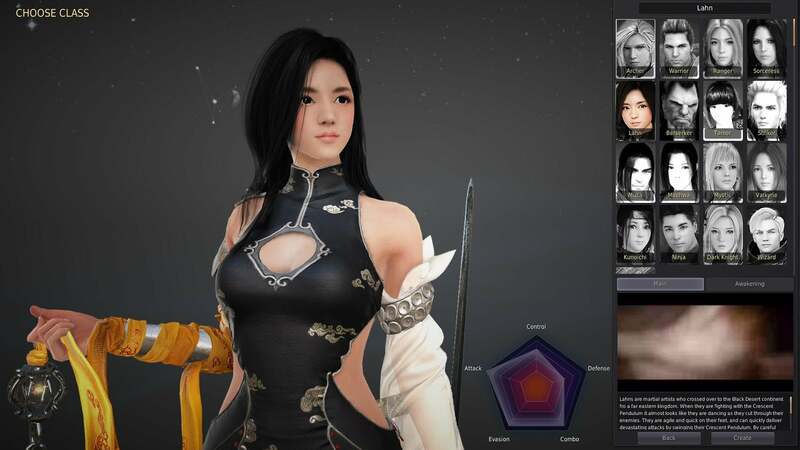 Here’s the character creation screen for Black Desert Online for the PC. There are seventeen character classes to choose from on PC. The image can’t even show them all, because it has to scroll. There are nearly three times as many character classes available on PC. That’s not too bad—the game has to start somewhere. But no amount of additional character classes or expansion packs will make the game run as well on the Xbox One as it does on a modest gaming PC. The frame rate is questionable, which makes movement feel sluggish and choppy. The surge of new players is partly to blame, for sure, but it’s also the console’s limitations. It’s taking on a lot, especially when running in 4K (the video above was recorded at 1080P on an Xbox One X). Eventually, the PC content will make it to the console port. Lead producer KwangSam Kim told Kotaku that the plan is to bring everything included in the Windows version to the Xbox One. New classes, Absolute Skills, player-versus-player Node and Siege Wars, world bosses, and new zones to explore will be added via free updates throughout the year. It might never run as well, but it sounds like it’ll catch up content-wise. If you’re looking for a massively multiplayer RPG for console play, Black Desert isn’t bad at all. It’s going through some growing pains, but the core of the game is sound and the character creation is exquisite. Just don’t play it on PC first. It’ll spoil the hell out of you. That's as close as I can find. I really like the idea of playing Black Desert chilled on the couch with a gamepad. But I can't justify the time cost without cross progression with PC. Wow, 3 years goes beyond playing it safe. Will that three years of content be added for free or is it all paid stuff? Mind you it was only released it isn't like they aren't going to release the other classes and content cause it is a massive game feel free to go buy a computer or learn patience cause it is a virtue. uh...okay, bdo player here. the later pc regions (SA/MENA/SEA) started out as the base content. heck that goes for all versions (even NA/EU). the common trend is that they try to get your region up to date with the latest content as much as possible which normally takes a year. BUT, because this is an entirely different platform, it's possible it might be a bit slower though they will try and get it done. In regards to updates and expansions, it's all free. No purchase needed to access say, the latest Drieghan region in the later pc regions. Long story short, would've been nice if there was also an article about release of SA/MENA/SEA regions being three years behind on updates when they were all released. Geez, you're getting xbox players riled up and turn away from this game with this stupid article. Removing honest comments don't listen to this review its garbage.